See here for typical pump room layout. 186D6 Wash System is the ideal choice for apartment complexes, boat marinas, golf courses, and many other venues. 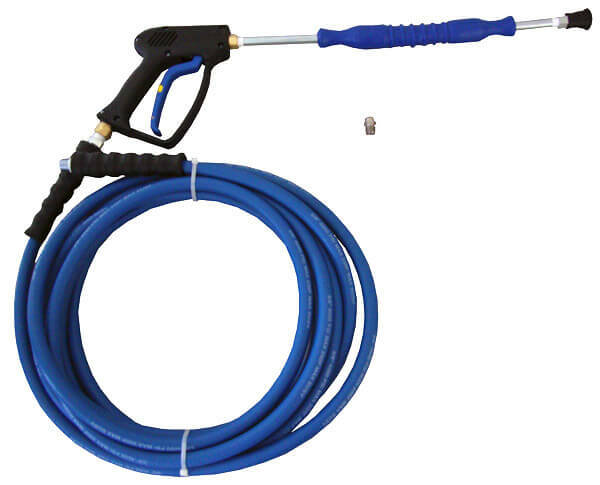 This pump station is great for self service car wash and is durable to be used daily for hours. Package comes complete with all the basic items needed for any wash application. Use it for car wash, boat wash, truck wash or bus wash. Besides being economical, the pump station is also very compact. 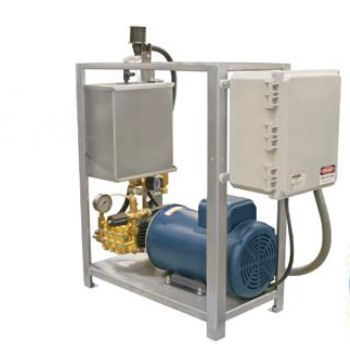 The air driven pump foam system feature a compressed air driven chemical pump that delivers a constant supply of rich, thick foam. Pump and solenoids are mounted on a panel that mounts to the pump room wall. Separate supply lines are run from the air and chemical solenoids in the pump room to each of the foam modules which are located out near the bay to reduce "lag time" of foam to brush. These pump stations feature sturdy steel frames with baked enamel finish. Each leg has adjustable levels. Systems are pre-plumbed and wired for low voltage. Pumps choices include CAT, Hypro, General, AR, or Giant. CAT Pumps are featured in models depicted and indicated below with pricing. 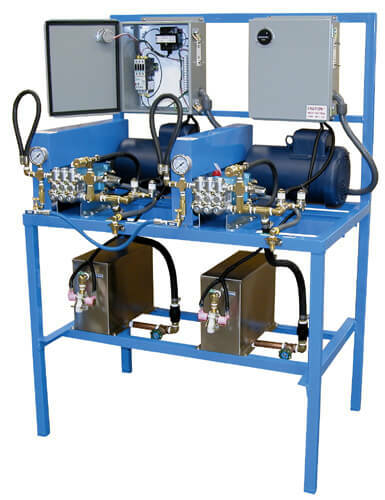 Stations with 4 or more pump systems for multiple bay configurations available upon request. 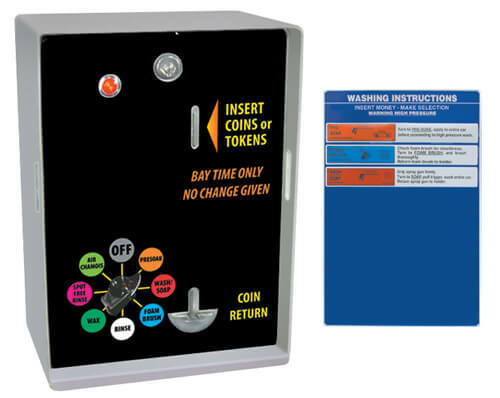 Ultimate Washer can also provide a full array of accessories for vehicle wash such as wax or foam brushes, detergents, water softeners, coin and currency boxes, and boom packages. Pump stations are an integral part of any car wash setup. Whether your intended use is for car wash, boat wash, or truck wash, these systems can handle it all. Ideal for self service car wash applications. Control wire for coin meters, motor starters and more. 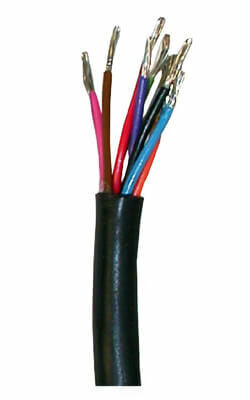 Individual color-coded wires enclosed in one outer cover for ease of wiring. Combination vacuums offers great convenience for customers where two or three services they needed are all in one location. These commercial vacuums are combo of air/vacuum and air/water/vacuum.